 As the Other Israel Film Festival marks its 10th anniversary, join special guest filmmakers and partners for a lively conversation about the possibilities of film as a powerful vehicle for social activism and change. Sarah, a morose harpist in the Jerusalem Philharmonic Orchestra, is married to Abraham, the charismatic conductor of the group. They have no children. When Hagar, a young horn player from East Jerusalem joins the Orchestra, Sarah’s world erupts. 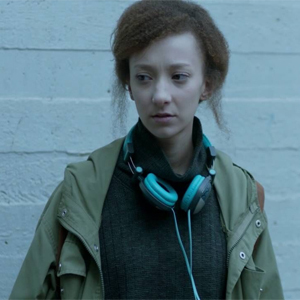 A unique friendship develops between the two women. Hagar, sympathizing with Sarah’s pain, offers to have a baby for Sarah. Ismail, born to Hagar and Abraham, is a wild and gifted pianist whom Sarah raises as her own. When Ismail discovers the true identity of his mother, his world–and that of those around him–falls apart. Unearthing the metaphoric roots of the conflict, Harmonia maintains the essence of the biblical story from Genesis and adds a unique perspective. Followed by conversation and exclusive reception with filmmakers and special guests. 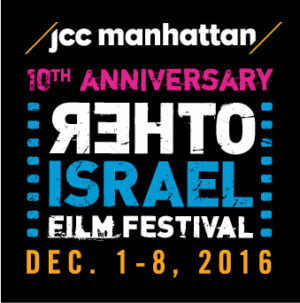 Join us in celebration of the 9th Annual Other Israel Film Festival, featuring the East Coast premiere of Censored Voices, followed by a Q&A with director Mor Loushy and an exclusive reception with filmmakers & special guests. One week after the 1967 Six Day War, a group of young Israeli soldiers, led by renowned Israeli author Amos Oz, recorded intimate conversations with their comrades returning from the battlefield. In these recordings, soldiers wrestled with the systemic evacuation of Palestinians, the dehumanizing nature of war, and the echoes of the Holocaust, taking an honest look at the moment Israel turned occupier. These recordings, censored by the Israeli army until now, are played back to the soldiers 50 years later, bringing past abruptly into present and revealing the soldiersâ€™ stunning confessions for the first time. 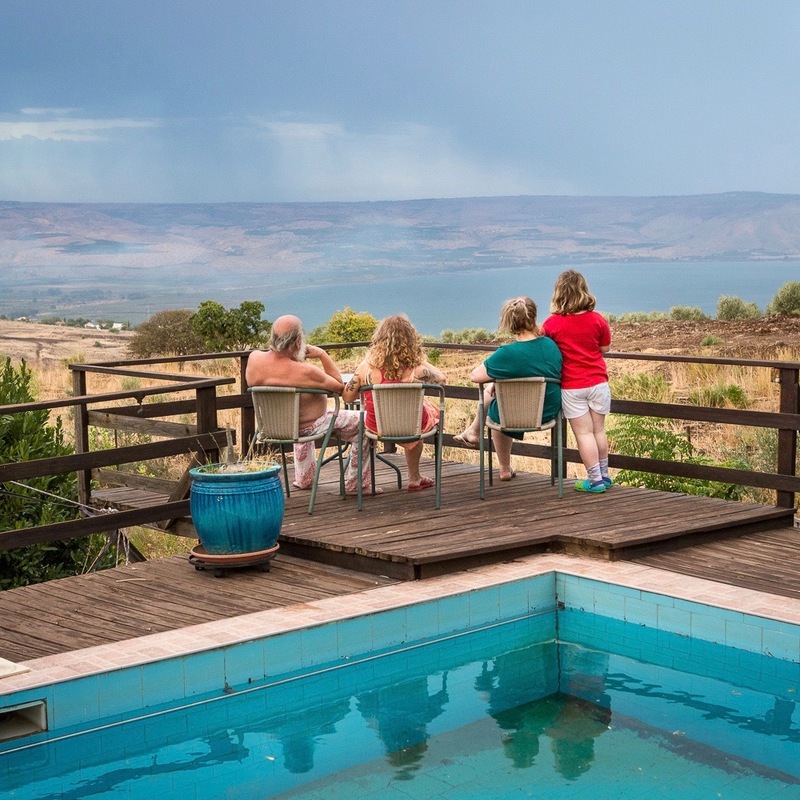 New Israel Fund’s New Generations and JCC 20s + 30s Shabbat dinner is back with an open bar and around-the-table intimate conversation with guest filmmakers, exploring how we navigate personal identity and relationship within a fragmented Israeli society. 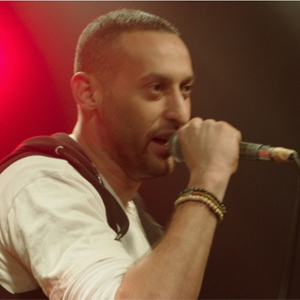 Lead actor and inspiration for the award-winning Junction 48, Tamer Nafar is a pioneer of the Palestinian hip-hop scene, using music in its purest form to promote sociopolitical awareness and giving a voice to a generation searching for both political and personal meaning. Tamer will be joined by Marcus Mumford of Mumford & Sons, with more special appearances to be announced! David is discharged from the army after serving 27 years. He finally returns to his family and tries to find himself in his new civilian life. When a friend suggests working for a company that markets dietary supplements, David sees this as an opportunity to get his foot in the door of the business world and make something out of himself. But this decision slowly gets him and his family entangled in the web of dark forces that rule life in Israel. In theaters March 2017. Join us for a closing night celebration featuring the NY premiere of the Cannes Film Festival-raved film, Personal Affairs. With music from Polyphony and the announcement of the winner of the Bob Simon Award. 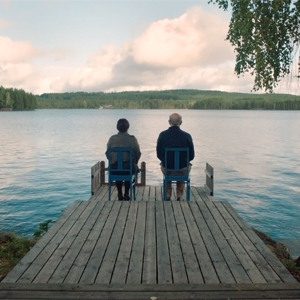 In this witty and modern family drama, a Palestinian family’s personal affairs unfold. In Nazareth, an aging couple lives wearily to the rhythm of the daily routine. On the other side of the border, in Ramallah, their son Tarek wishes to remain an eternal bachelor, their daughter is about to give birth, her husband lands a movie role, and their grandmother loses her head. Between checkpoints and dreams, frivolity and politics, some want to leave and others want to stay, but all have personal affairs to resolve. Official Selection, 2016 Cannes Film Festival. 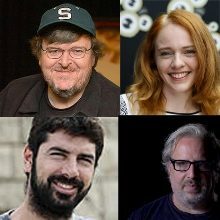 Followed by conversation and dessert reception with filmmakers and special guests. Situated at the divide between West and East Jerusalem, Musrara, the Naggar Multidisciplinary School of Art and Society, is dedicated to teaching creativity in the fields of visual arts, new media, and music, and fostering arts initiatives that contribute to the community via special programs for underrepresented segments of Israeli society, creating a space for authentic exploration of the complicated Israeli identity. On exhibit is an array of work from students and alumni in celebration of the school’s 30th anniversary.